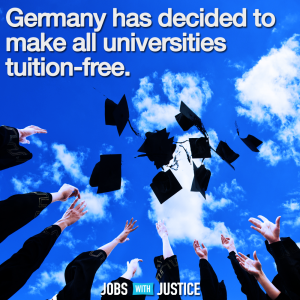 When will the United States do this? Betsy, Dan, Isaac and more than 39,000 people who work for Verizon are on strike because they will do whatever it takes to create a better workplace for themselves and those that follow. They’re standing together to make sure they can earn a fair return on their work, instead of allowing a handful of Verizon executives to continue to get richer and richer while they’re expected to do more with less. They’re sticking their necks out because they want to earn a living in their own communities instead of moving away from their families for months at a time. They want family-sustaining jobs to stay in the United States and not be sent overseas. 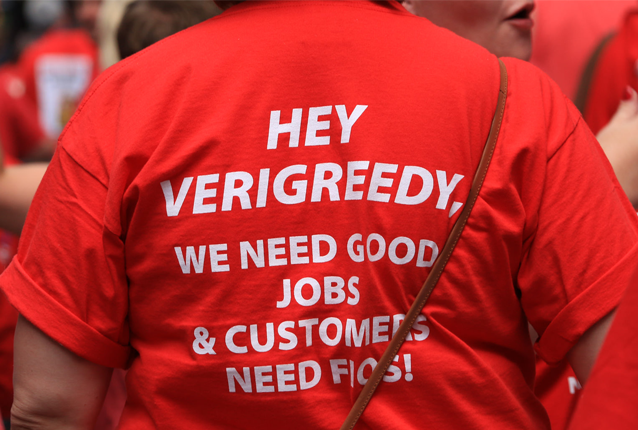 Add your name to let Verizon CEO Lowell McAdam know that you stand with them. Save Nabisco Jobs in Chicago! 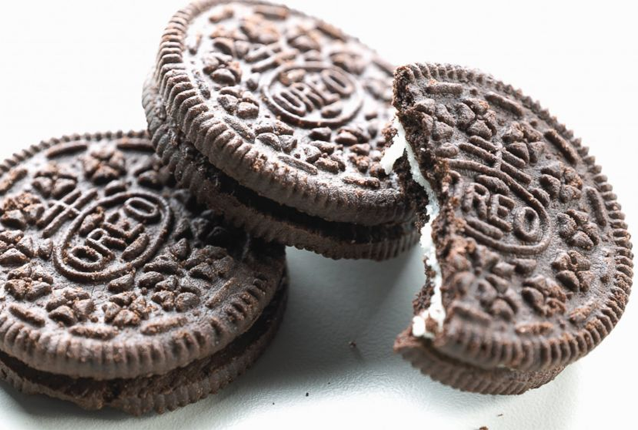 Executives at Mondelēz, the parent company of Nabisco, are about to fire 600 people in Chicago who make Oreos and other beloved snack food products as Mondelēz moves production to a factory out of the country. This announcement came just a year after the company’s CEO, Irene Rosenfeld, received a $6 million raise. Sign the petition urging Mondelēz CEO Irene Rosenfeld to save good jobs for hundreds of working people in Chicago. 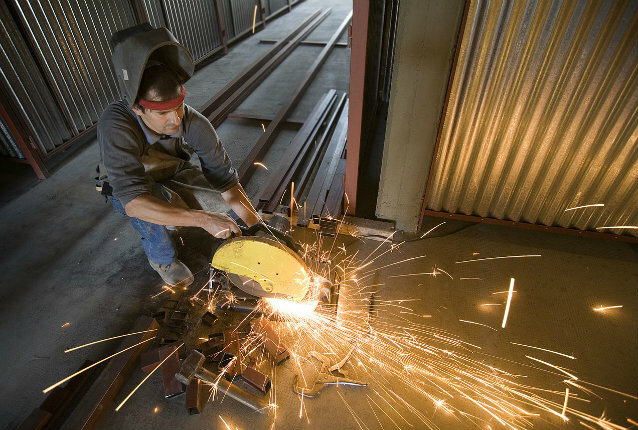 Tell President Obama and the Department of Labor to implement the new overtime rule! More than 13.5 million working men and women could soon be eligible for important overtime protections that until now they’ve been excluded from – but only if we jump into action today. This summer, the U.S. Department of Labor is expected to implement a new overtime rule, which would raise the overtime salary threshold from $23,660 to $50,440—which means that millions of hard-working men and women would finally be eligible for overtime pay and the right to earn a fair living. Unfortunately, our opponents in Congress are eager to steal this victory from workers by running out the clock on President Obama. The Congressional Review Act dictates that all “major” rules are delayed for 60 legislative days after they are submitted to Congress. That process has to end before President Obama leaves office to guarantee a veto of any Congressional resolution of disapproval. Which is why we need to push the White House to move on the rule immediately. 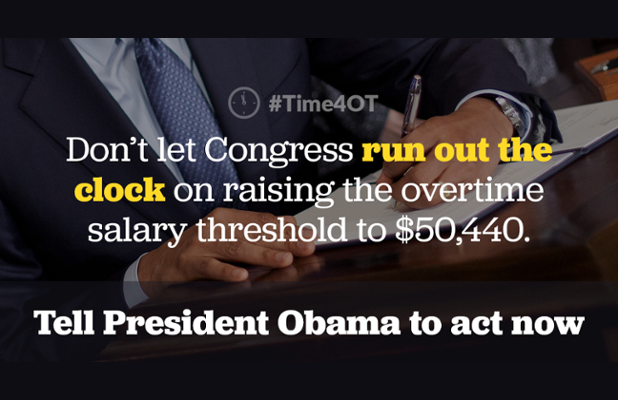 Sign the petition today to ensure that the new overtime rule goes into effect. Note: This petition is integrated with WhiteHouse.gov’s “We The People” petition platform, which means that if we get 100,000 signatures, the White House will send an official response. Please add your name today, and then click the confirmation email after signing. 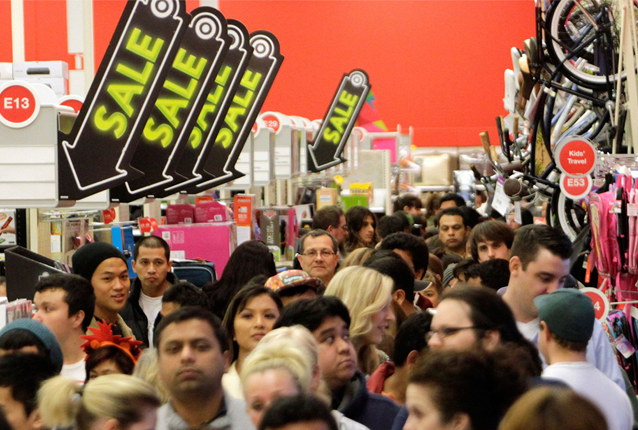 Stand With Retail Employees – During the Holidays and All Year-Round! No one should have to work during the holidays to make up for the low wages they were paid or the too few hours they were scheduled for during the rest of the year. Large profitable retailers have been breaking the rules in favor of their bottom line – whether by staying open on holidays and keeping working people away from their families, or intentionally denying them strong wages, sane schedules and stable hours all year-round. This Thanksgiving, Jobs With Justice is standing with retail employees and calling for fair wages and schedules throughout the year so that no one has to depend on working holiday shifts to make ends meet. and paid holiday leave should be the rule, not the exception. then join us as we fight to change how retail employees are treated – not just around the holidays, but all year. Demand Urban Outfitters Drop On-Call Schedules! 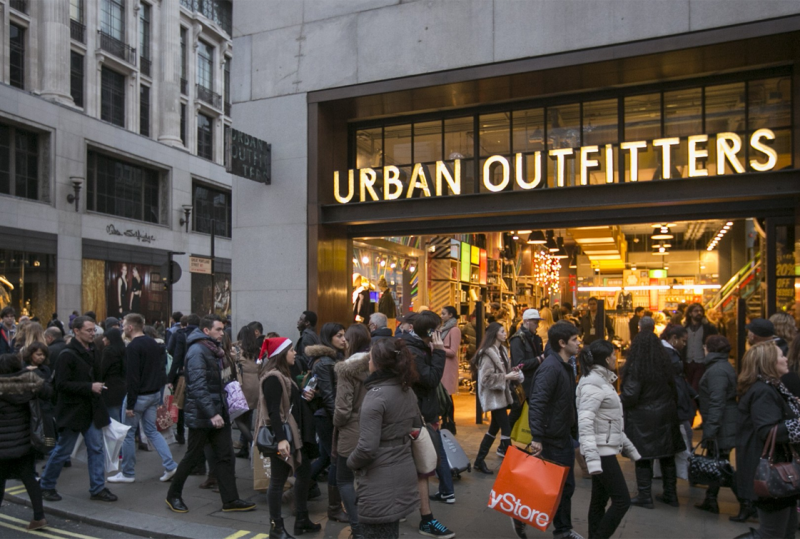 All working people need schedules they can rely on, which is why it should be good news that Urban Outfitters has promised to give its store associates at least a week’s notice of their work schedules. But there’s a catch. 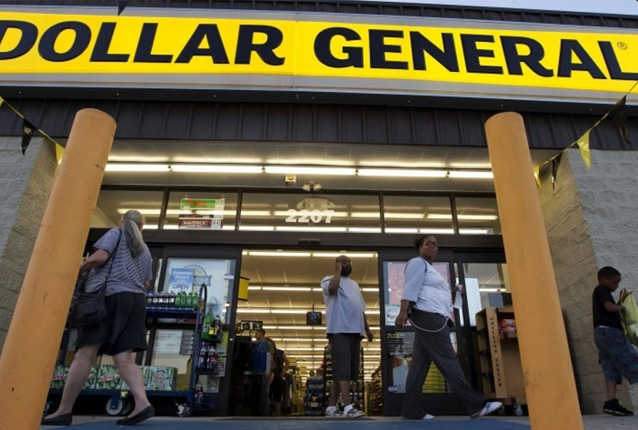 The new policy only applies to employees at its New York stores. If Urban Outfitters can end on-call scheduling in New York state, why not the rest of the country too? Tell Urban Outfitters to adopt fair schedules for retail employees everywhere! For decades, ALEC, the American Legislative Exchange Council, has successfully – albeit secretively – pushed a powerful Big Business agenda by promoting copycat state legislation essentially written by corporations. ALEC finally attracted major criticism for advancing anti-democratic voter ID laws, anti-union right-to-work laws and – most infamously – pro-violence “stand your ground” laws. Since 2011, ALEC-affiliated state legislators have enacted 11 laws to weaken or repeal the minimum wage! 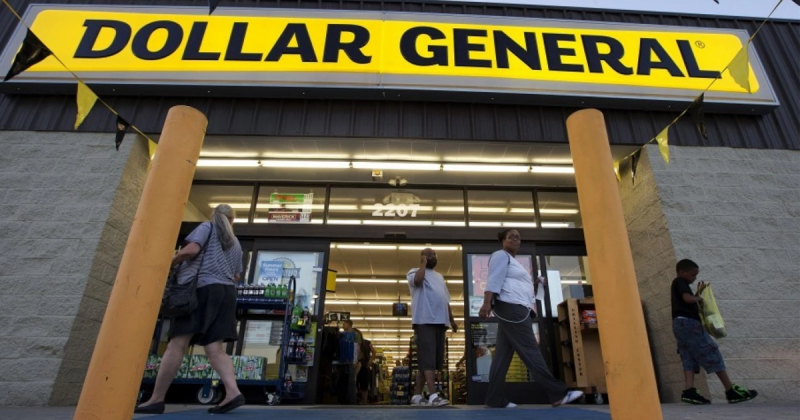 Given the widespread outrage over ALEC’s terrible political agenda, companies like Coca-Cola, Kraft, Google, Wells Fargo – and even Walmart – ended their “pay to play” membership in the organization over the past few years. 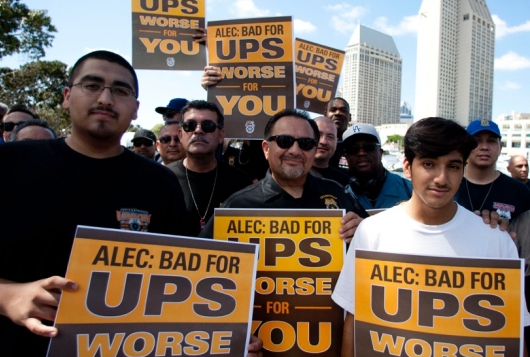 It’s easy to see why UPS employees don’t want their company to be part of this radical organization. Will you support them? Update as of 8/26/15: We’ve submitted more than 5,000 of your comments to the Department of Labor. Stay tuned! Hard work should be rewarded with good pay! That’s why the Obama Administration has proposed a major fix to the problem of too many Americans who are forced to work overtime in low paying jobs for no additional pay. By more than doubling the amount eligible employees can earn while still getting the security of overtime protection, nearly 5 million people stand to benefit. Of course, it’s not a done deal. You can bet the big business lobby doesn’t want the overtime rules updated, as they don’t want our time to become more valuable. They’re trying to kill this proposal and we can’t let that happen. We need to make sure the Department of Labor knows that there is overwhelming support for reforming overtime rules. Send a message to the Department of Labor now! You can use our pre-filled letter, or tell your own story of why overtime protections need to be expanded. Tell the House to Vote NO on Fast Track! Fast Track legislation has passed out of the Senate and is headed for the the House of Representatives. Any day now, your representatives may vote on this dangerous legislation that would grant Congress license to expedite secret job-killing trade policies written by the 1% for the 1% that will kill jobs. Call your representative NOW and demand they vote NO on Fast Track! Call 1-855-980-2349. You will be directed to your representative’s office. — Hi there, my name is [NAME] and as a [STATE] resident, I am calling to urge you to vote against Fast Track, which would pave the way for the Trans-Pacific Partnerships. — I’ve had enough of bad trade deals that trade U.S. jobs to the lowest bidder and increase the power of multinational corporations and Wall Street over our democracy. — I urge you to stand up to this corporate power grab and vote NO on fast-track authority for the Trans-Pacific Partnership. Use the comment box below to let us know how your call with your representative’s office went! Were you able to leave a message or speak with someone directly? Did he or she indicate your representative’s position on the legislation? 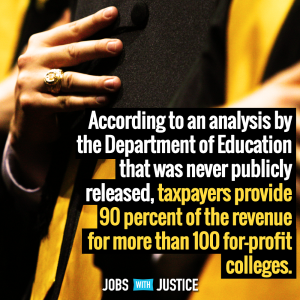 Need more information on why Fast Track is bad for workers and communities? Here you go! Once Fast Track authority is granted, Congress is allowed only limited debate on pending trade deals and is unable to offer improvements through amendments. That means it’s practically impossible for workers and consumers to have a voice on trade policies that may hurt them and their communities in the future – exactly as the corporate lobbyists negotiating these deals in private intended! Fast Track wouldn’t allow adequate public scrutiny of significant trade deals and how they will affect American jobs, labor rights, the environment, food safety and other important issues. In other words, Fast Track would grant Congress license to expedite secretly negotiated trade policies written by the 1% for the 1%. Trade agreements like the Trans-Pacific Partnership, drafted by special interests in the backrooms of power, should be subject to vigorous democratic debate. “Fast Track” limits Congress’ ability to oppose specific provisions within trade agreements that would never pass on their own. We know from the record of failed trade deals like NAFTA that these provisions have a devastating impact on jobs, wages and communities. It’s time to learn a lesson from the millions of jobs lost because of trade deals passed under Fast Track authority. Please call your representative now at 1-855-980-2349! Fast Track legislation has just been introduced in Congress. Any day now, your representatives may vote on this dangerous legislation that would grant Congress license to expedite secret trade policies written by the 1% for the 1% that will kill jobs. Call your representatives NOW and demand they vote NO on Fast Track! Tell Your Representative to Oppose Fast Track! Please make a quick phone call today to tell your representative why you oppose Fast Track! — Hi there, as a [STATE] resident, I am calling to urge you to vote against Fast Track, which would pave the way for the Trans-Pacific Partnerships. It just takes a second! 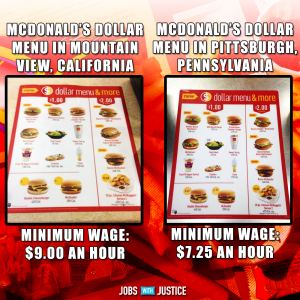 Jobs With Justice is bigger than just one organization. Get to know your local coalition. Will you stand up for the rights of all workers?